Give us a call to find out about the fun events happening at our location. Good food and good times! Please call us to find out about our specials. Niceville make Beef ‘O’ Brady’s your favorite sports bar restaurant every game day from little league or the big league. 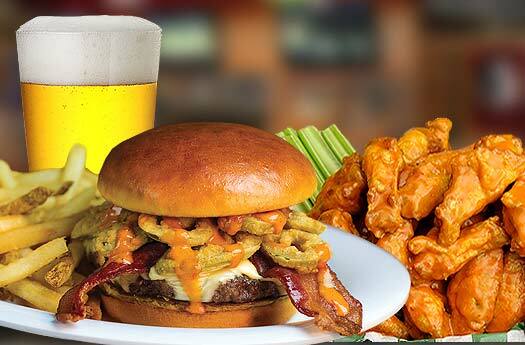 Stop in for restaurant food deals such as Burger Mondays, Tacos on Tuesday and Pizza & Wing Wednesdays.